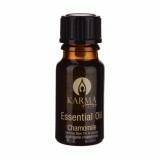 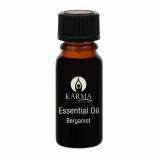 Illuminate your senses with Karma Living’s wide range of pure Essential Oils. 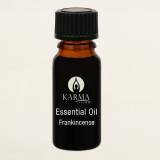 For thousands of years people have been extracting oils from botanicals such as flowers and barks to create essential oils. 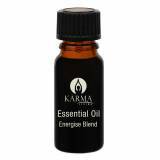 These oils have been used for many purposes such as fragrance, healing and cleansing ever since. 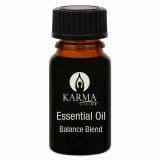 All of Karma Living’s essential oils are proudly made in Australia from local and imported ingredients, and are of the highest of purity and quality.